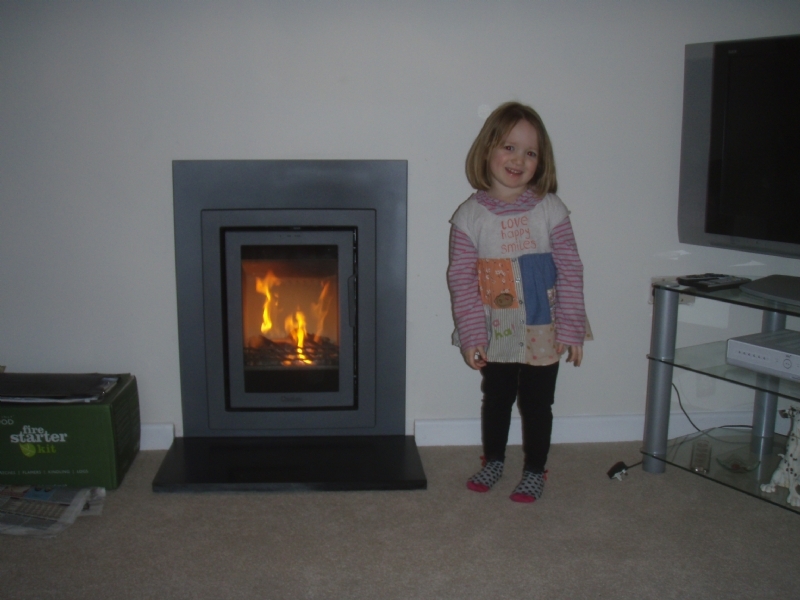 Contura i4 modern with proud owner wood burning stove installation from Kernow Fires. 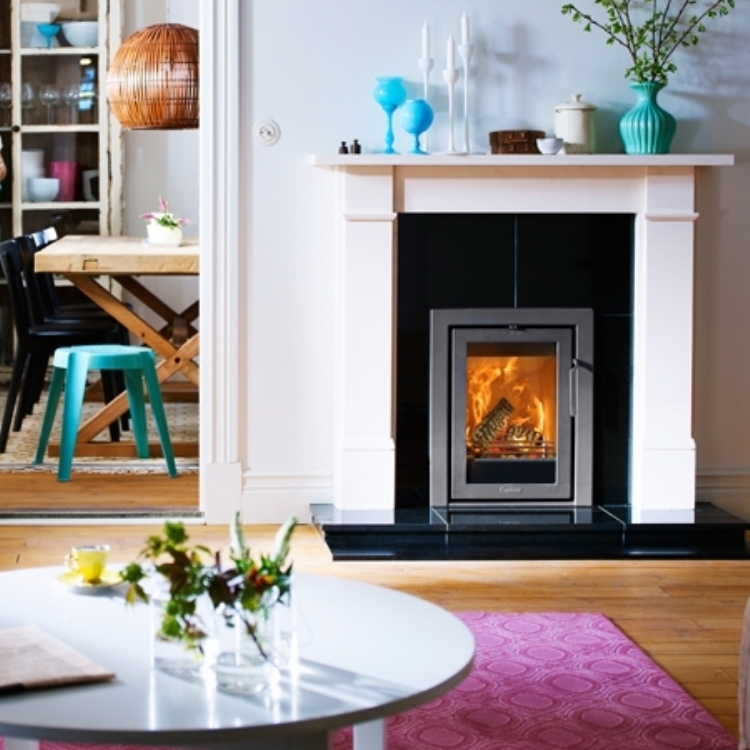 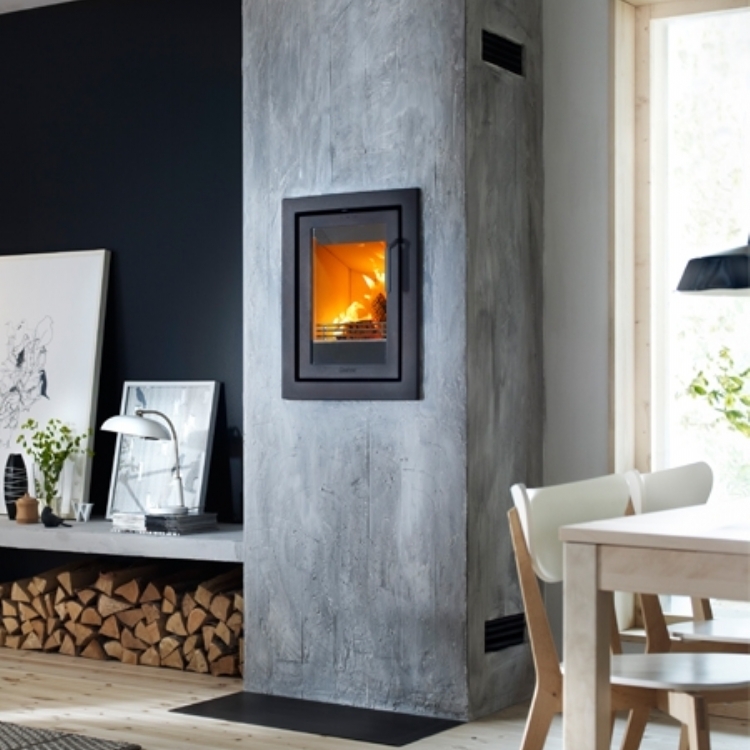 The contura i4 is fitted here in to an existing opening and placed as high as possible without having to carry out building works. 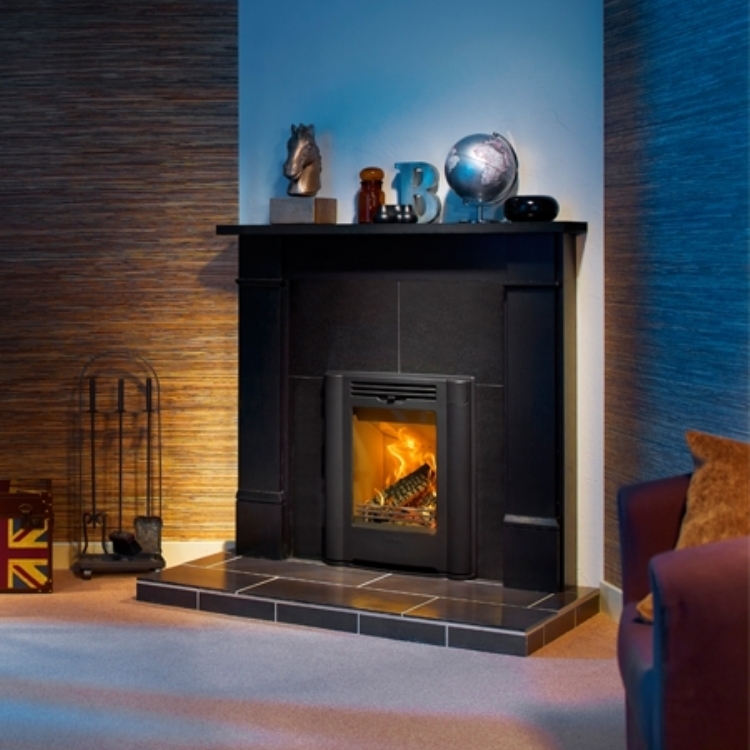 The four sided frame finishes the fire and the owners were very pleased!